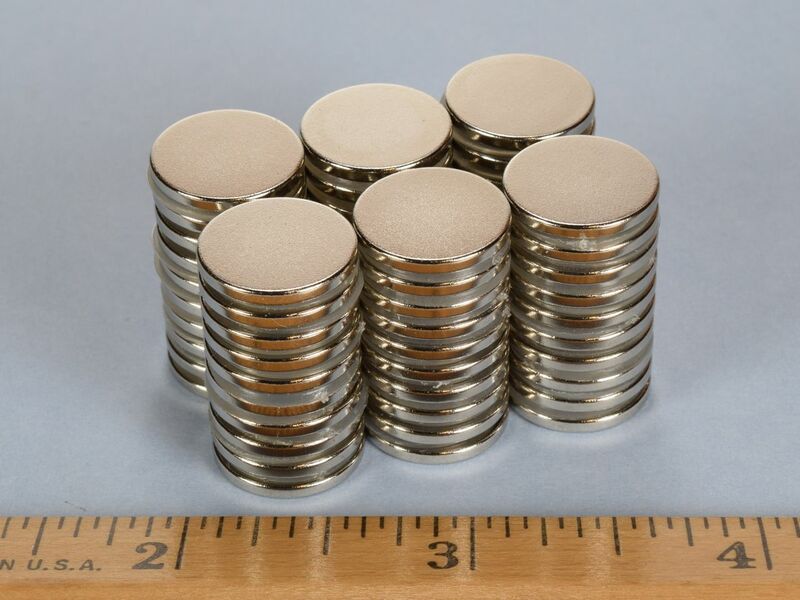 Here we offer our popular 1/16" thick discs in the hard-to-find 9/16" diameter. They are a great value for a thin disc. 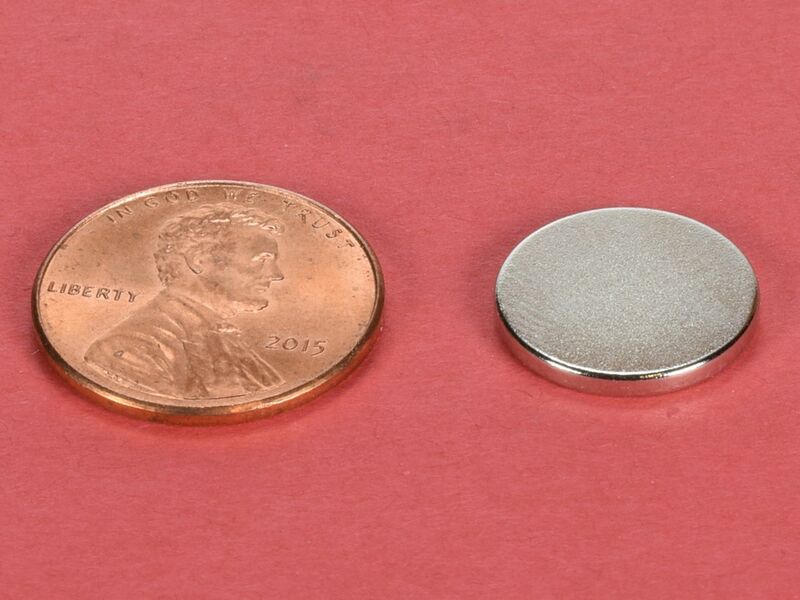 This size is also available in grade N52 as part number D91-N52.